A post-doctoral position in closed-loop brain/spinal machine interfaces is available immediately. The lab will provide access to an assortment of electrophysiological, histological, and behavioral procedures to design closed-loop neural interfaces. 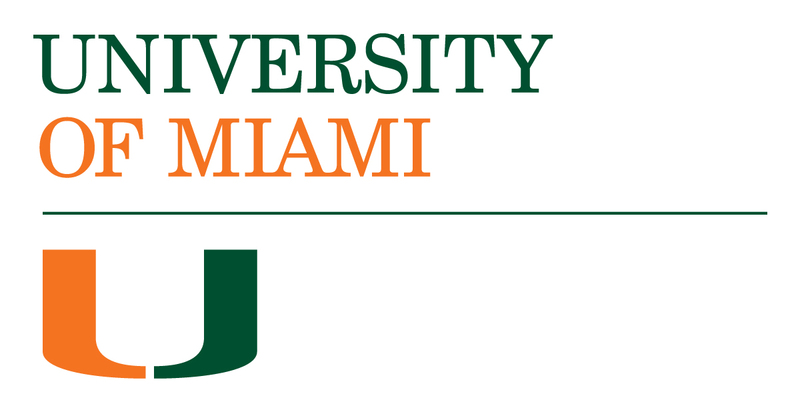 The lab is located at the University of Miami Miller School of Medicine and we work in close collaboration with the Miami Project to Cure Paralysis. This is a full-time position that has received multiple years of funding. Salary will commensurate with the experience of the candidate. A Ph.D. in biomedical engineering, biomedical sciences, or neuroscience is required. The successful candidate will employ behavioral, electrophysiological, immunohistological, signal processing, and machine learning techniques. Experience with these procedures is highly desirable. The candidate is expected to develop research protocols, conduct behavioral experiments, analyze neural data, and write peer-reviewed journal manuscripts. Interested candidates should email a CV and contact information of 2 references to a.prasad@miami.edu.